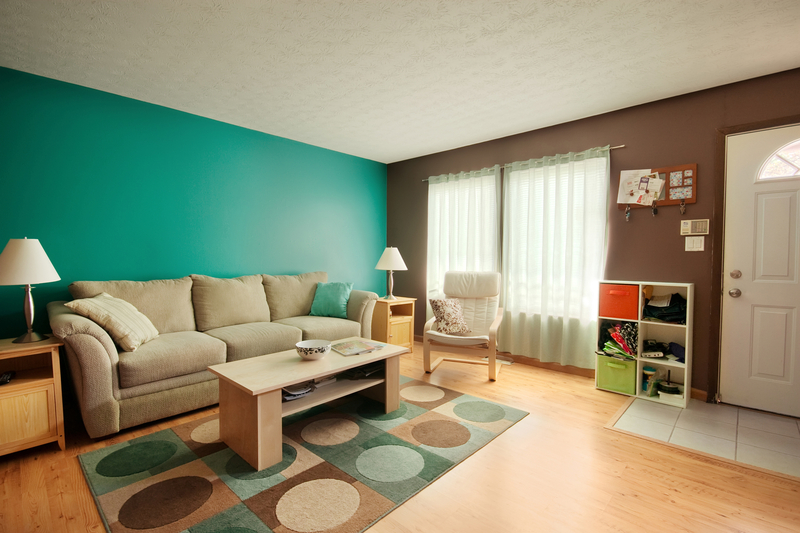 Boldly painted walls, while cheap to fix, can be a major turn-off to homebuyers. As a rule of thumb, consider sticking to neutral colors like beige, gray, or greige when preparing your home for the market. Simply incorporate accessories to the room to add pops of color. Also, keep this in mind with wallpaper. While it may be appealing to you, it has the possibility to be too busy to potential homebuyers. Consider replacing wallpaper with neutral paint when placing your home on the market. While your garage may have been the perfect location for your band to practice, it is in your best interest to convert it back to a garage when selling your home. Buyers like rooms in a home to be used for their intended purpose. So, if you’ve converted a bedroom to a workout room, consider staging it as a bedroom to appeal to homebuyers when your home is on the market. Be sure the metal hardware in your home is in line with the current design trends. While brass fixtures may have been in 20 years ago, they may not be now. Keep your home in line with the current trends to avoid turning off potential homebuyers. Buyers like to avoid carpet throughout a home to avoid having to steam clean the home, to remove potential germs and odors, before moving in. To appeal to homebuyers, consider hardwood floors throughout your home. Not only are they aesthetically pleasing, but they are also easy to clean! While outdoor living space is all the rage, try not to overdo it. High maintenance landscaping can turn-off buyers, as all they see is a lot of work for them. Dress up your backyard but in a low maintenance way. Remove all traces of your pet from your home when selling – especially odors and stains…. these can be a major turn-off to homebuyers! Do you need assistance getting your home ready to sell? I would love to help in any way I can. Give me a call anytime.